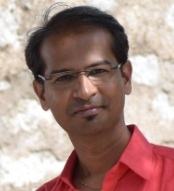 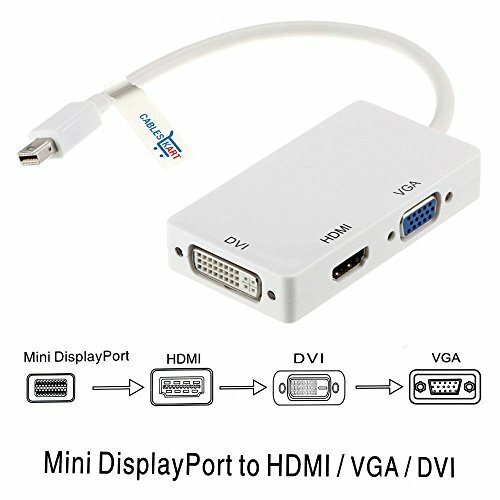 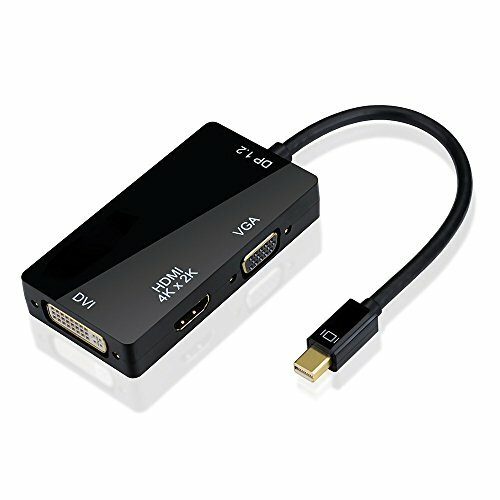 In this article learn how to connect external with with HDMI/DVI/VGA input from mini display output port using an external mini adaptor. 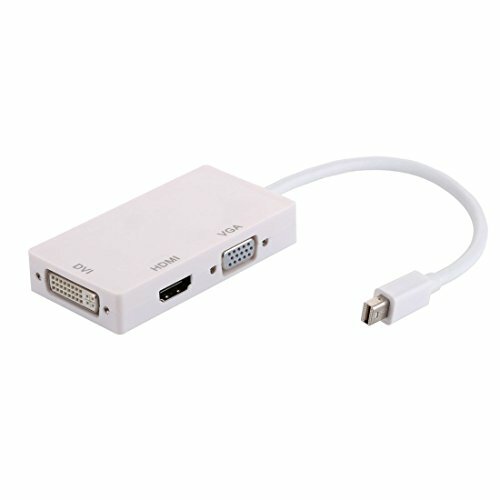 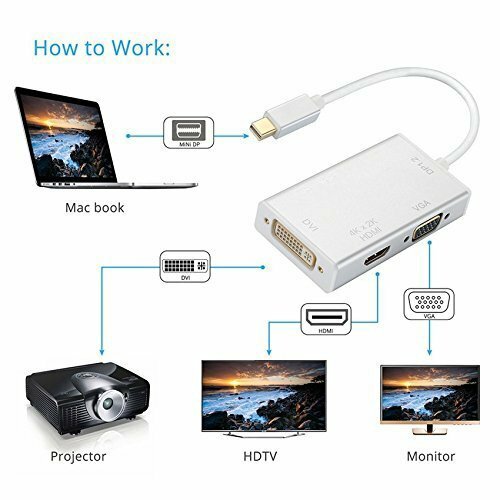 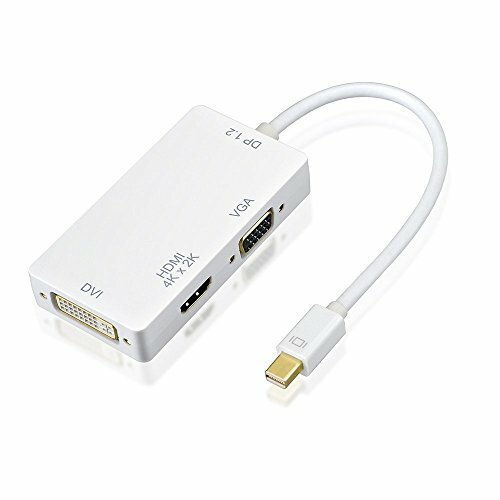 Suppose if your computer system or laptop is having a Mini display port and you want to connect external monitor that has either HDMI/DVI/VGA input then you must need an external hardware adaptor. 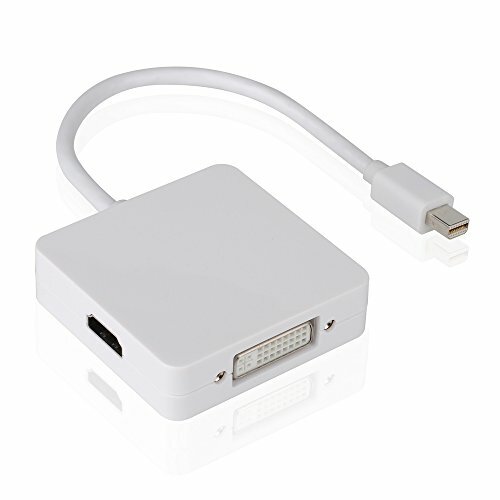 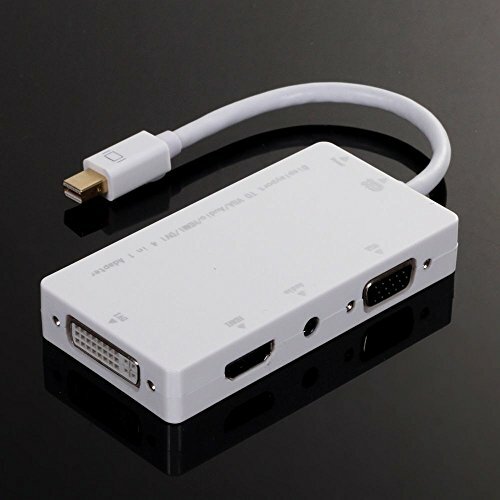 The mini display port adaptor that comes with combination of 2 in one, 3 in one and 4 in one connectors for HDMI/DVI/VGA out.